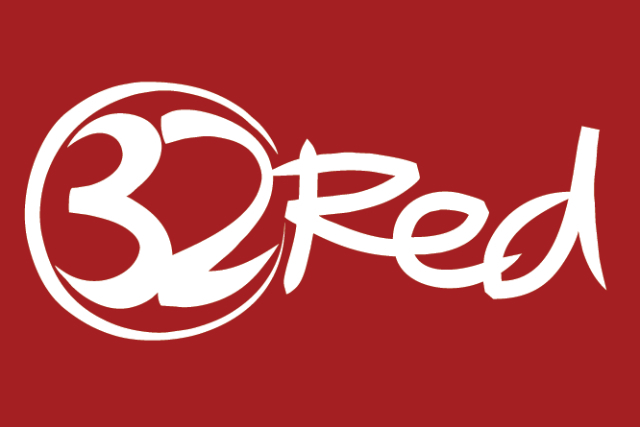 UK online gambling operator 32Red has been hit with a £2 million fine by the UK Gambling Commission for failing to implement anti-money laundering and social responsibility checks as required by law. 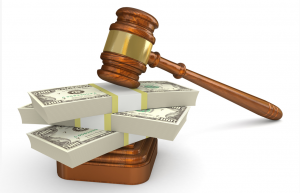 The hefty fines were prompted by the results of a UK Gambling Commission investigation that found the operator had allowed a single customer to deposit £758,000 from November 2014 through until April 2017, without running a single check on either the source of the players funds or to see if the player was a problem gambler. 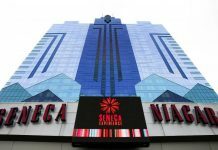 According to the Commission’s press release, the player had repeatedly complained to 32Red staffers expressing frustration and saying they were spending too much and chasing losses. In a statement, Richard Watson, Commission Executive Director, said, “Instead of checking on the welfare of a customer displaying problem gambling behaviour, 32Red encouraged the customer to gamble more – this is the exact opposite of what they are supposed to be doing. “Operators must take action when they spot signs of problem gambling and should be carefully reviewing all the customers they are having a high level of contact with. The Gambling Commission went on to explain that 32Red was required to check the customer’s accounts in August 2016 but failed to do so until January 2017 after the player immediately re-gambled a win of over £1 million. Requests to verify the legitimate sources of the players income and the players financial situation went unanswered for more than five weeks and when the player did respond, 32Red failed to offer any support. The Commission noted that the information provided to confirm proof of income was “not credible and showed volatility in receipted income.” In a glaring act of either negligence or intentionally turning a blind eye, the player’s payslip and documentation of commission work showed a net monthly income of £13,000, even as the player made deposits over £45,000 per month and yet 32red took no action. In the end, it turned out that the player’s actual net monthly income was a mere £2,150. 32Red is owned and operated by Swedish online gambling giant Kindred, who picked up the operator for £175.6 million last year. Kindred’s Stan James Online brand, one of 11 brands operated by the company, was fined £100,000 in 2017 for failures related to socially responsible gambling and anti-money laundering issues. Kindred has said the company was willing to accept the fine and was actively taking measures to ensure it improved both its anti-money laundering and social responsibility procedures and checks. The most severe fine ever issued by the UK Gambling Commission was levied in August 2017 against online casino operator 888. In that case, 888 was hit with £7.8 million in fines after it failed to terminate the accounts and refund the money of some 7,000 people who had voluntarily banned themselves from gambling with the site. 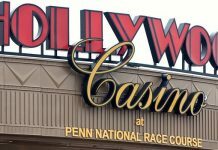 Players who were voluntarily participating in the company’s self-exclusion program were allowed to continue to gamble away £51 million in deposits and recycled winnings. The second largest fine ever levied by the UK Gambling Commission was £6.2 million against William Hill earlier this year. In that case William Hill had also failed to properly implement anti-money laundering and social responsibility laws, allowing one player to deposit in excess of £547,000 despite having a yearly income of £40,000 per year. The Commission’s investigation concluded that the money deposited had been stolen.